The actor will have a cameo in the upcoming Ocean's Eleven spin-off. By Matt Juul·	 11/15/2016, 3:44 p.m. It sounds like Matt Damon isn’t done with the Ocean’s Eleven franchise just yet. The actor recently told Entertainment Tonight that he is set to reprise his classic role of con artist Linus Caldwell in the female-led Ocean’s Eight spin-off. Damon revealed the cameo news during an interview with ET at the premiere of Manchester By The Sea in Beverly Hills on Monday. 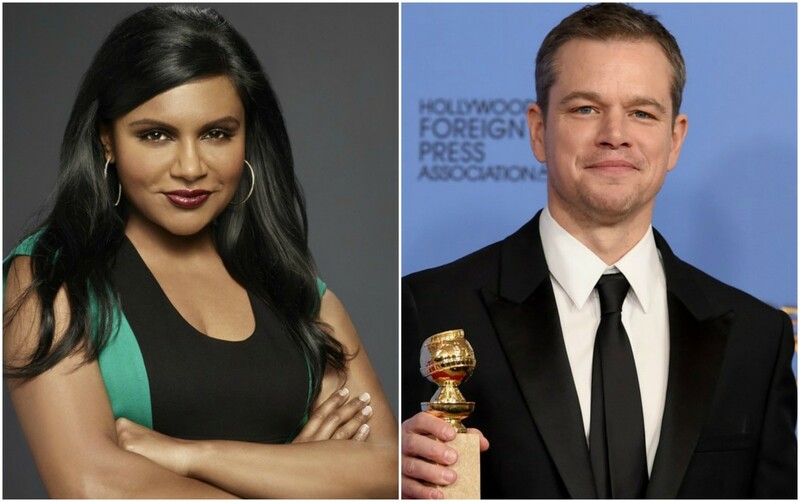 The local star and devoted Tom Brady fanboy joins a stacked cast for Ocean’s Eight, which includes Rihanna, Anne Hathaway, Sandra Bullock, Cate Blanchett, Sarah Paulson, Helena Bonham Carter, rapper Awkwafina, as well as fellow Bay State native Mindy Kaling. As for Brad Pitt, Casey Affleck, and the rest of the original cast, it’s unclear whether other past Ocean’s stars will appear in the new film. We can always keep our fingers crossed for George Clooney to show up. According to Variety, Ocean’s Eight will hit theaters on June 8, 2018. Check out more from Damon’s chat with ET below.